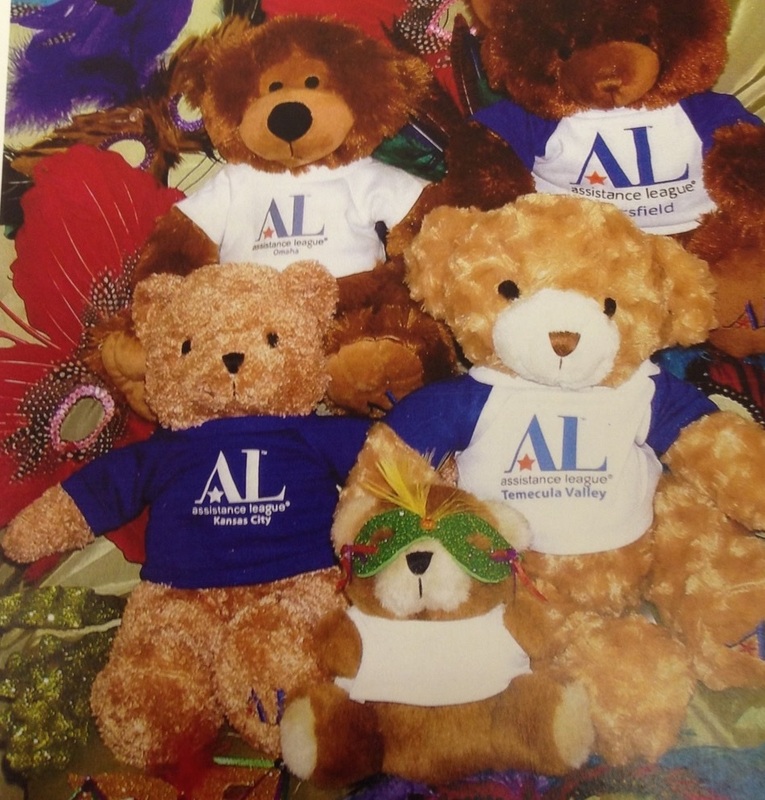 ♦ ALDO Bears are given to police, fire and medical agencies for distribution to children in trauma. ♦ SOS – Serves our Seniors provides food and entertainment to seniors in retirement and assisted living facilities. 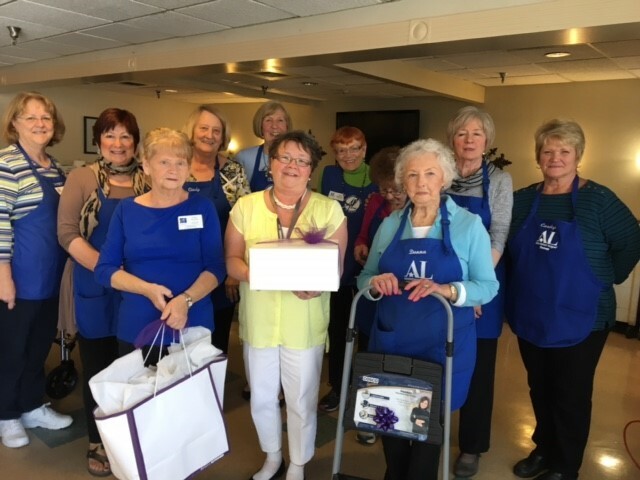 Assistance League Auxiliary of Denver provides health kits and age appropriate books to Operation School Bell ® recepients. Our members provide volunteer help at the following chapter activities: Operation School Bell, Thrift, Hospitality House and Arts for Kids. We sponsor a Spring Fling at the Thrift Store in May selling plants in creative containers, yard art, crafts, baked goods and held a raffle for Bronco tickets. All profits go to Operation School Bell. 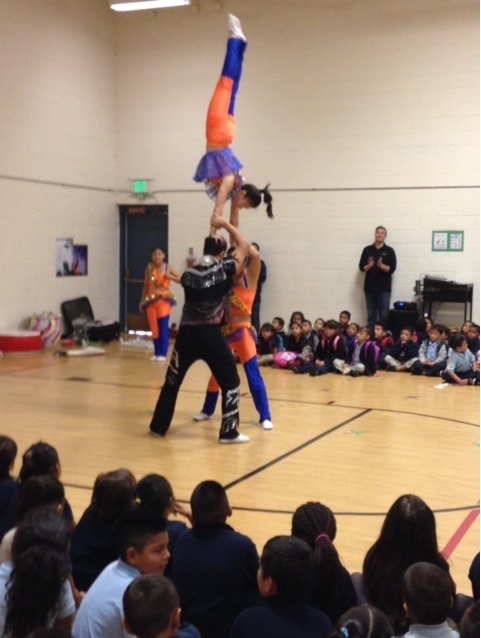 Legacy of Literacy was held at Warren Village in February of 2018 and was a big success. Twelve Assistance League of Denver and Auxiliary members read a Dr Seuss book to 22 children who were grouped by age. A related craft was completed and the children had a snack. Each child picked a second high interest book to take home in his/her bag. 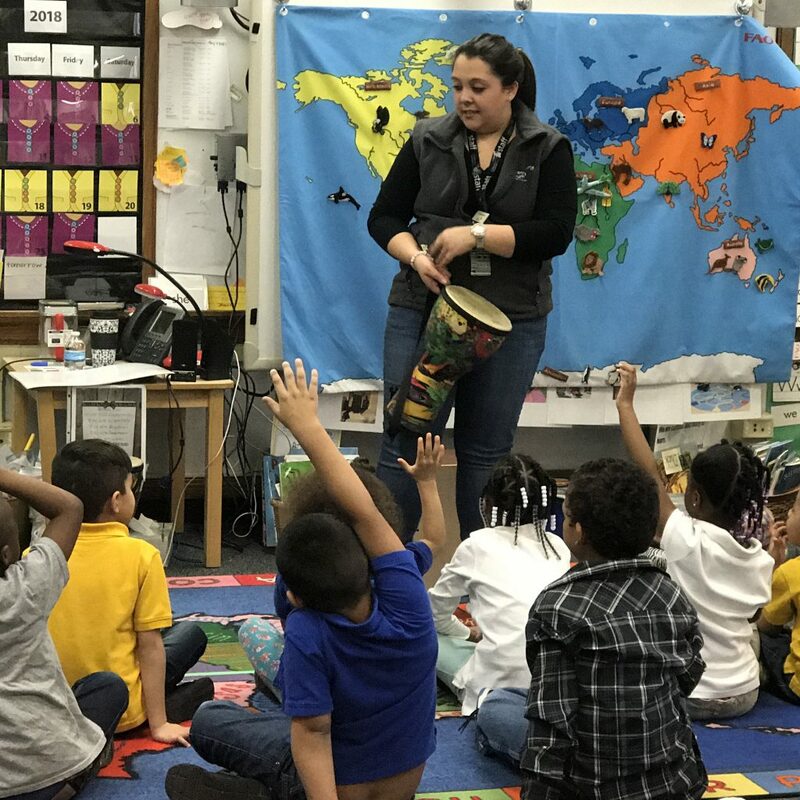 Meanwhile fifteen parents met in a Parent Workshop where Assistance League of Denver and Auxiliary members shared effective strategies for reading aloud, literacy activities to do at home, and a process for helping children choose “just the right” book. For more information about Assistance League Auxiliary of Denver, please call (303) 322-5205.